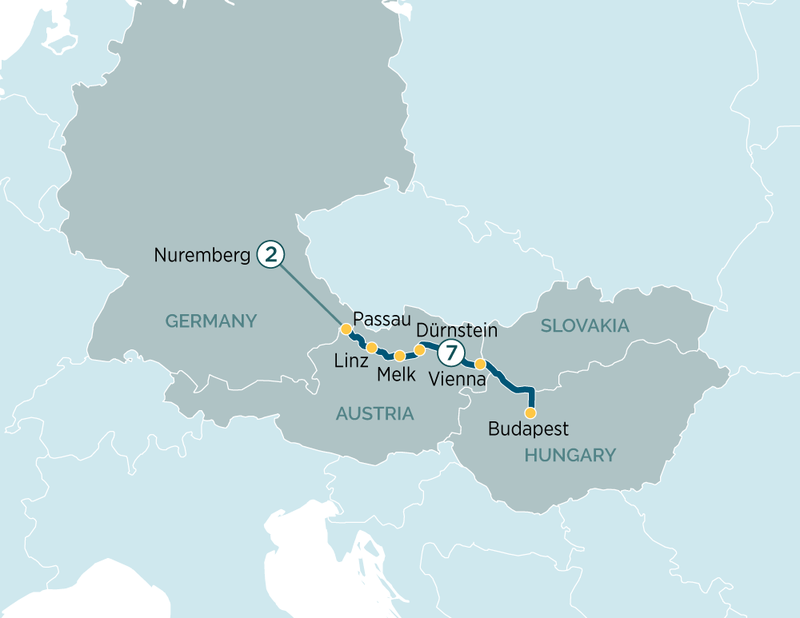 The iconic Danube river guides you on a gentle journey, enabling you to soak up Europe’s cultural wonders at leisure. Welcome to Budapest! You will be met and transferred from the airport to your Emerald Waterways luxury river cruise ship. After boarding, enjoy some time at your leisure to explore Budapest. This evening, join your fellow travellers for a traditional Hungarian dinner. Later, enjoy a Hungarian folk dancing and music performance on board.